"Join the Freelance Police for a second season of adventure, crime fighting, and chaos. 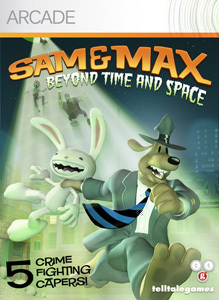 Sam & Max Beyond Time and Space is a 5-episode trek from the North Pole to Easter, from outer space to Hell and back. Babies will dance. Mariachis will sing. A giant battle robot will trash the streets. 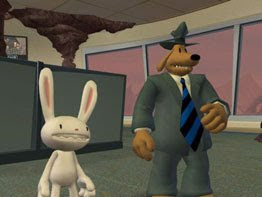 And when their friends are caught in the middle, Sam & Max will risk their very souls to set things right." 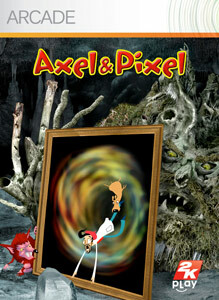 "Axel and Pixel are trapped in a beautiful but dangerous dream world. If they plan to get out they must solve its mysteries."